Your teacher training may have provided sound theory and a collection of instructional techniques, but it's often the practical details that can make day-to-day survival difficult in your first days, weeks, and years of teaching. For new teachers or those just new to the middle-school environment, here is an invaluable resource from the author of Meet Me in the Middle that will help you walk in the door prepared to teach. professional concerns, from collegiality with teammates to professional resources all middle-level teachers should have. Content and instruction are important, but so are the practical matters that enable sound teaching practice. 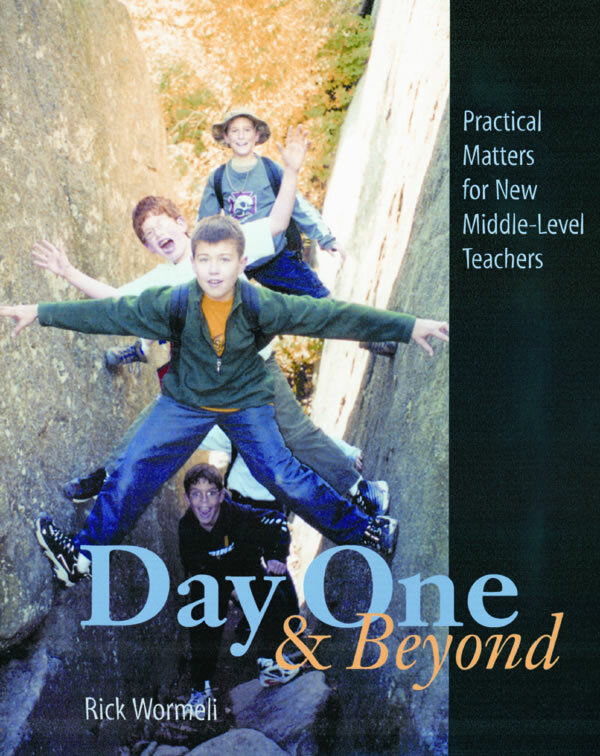 Day One and Beyond shows middle-level teachers how to manage the physical and emotional aspects of their unique environment so they can do what they've been trained to do: successfully teach young adolescents. Introduction: You Mean I Get to Do This Every Day?